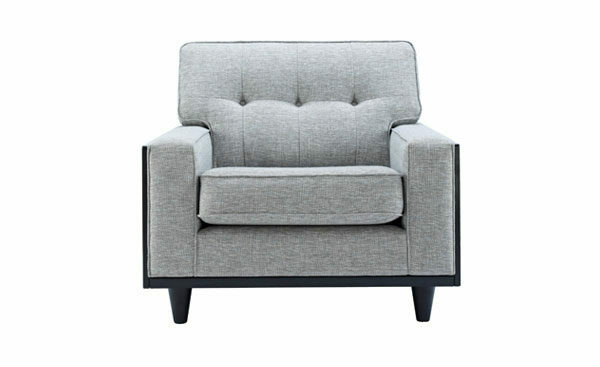 All measurements are approximate and relate to the overall size of the item including back cushions. Wooden details are polished beech in a choice of Ash, American Walnut or Black Lacquer finish. 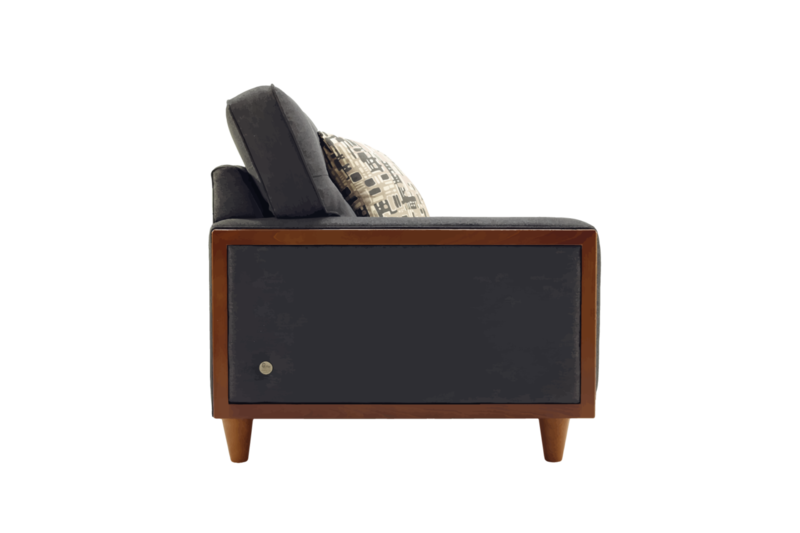 The Fifty Nine sofas/chair feature a picture frame side and front wood detail. 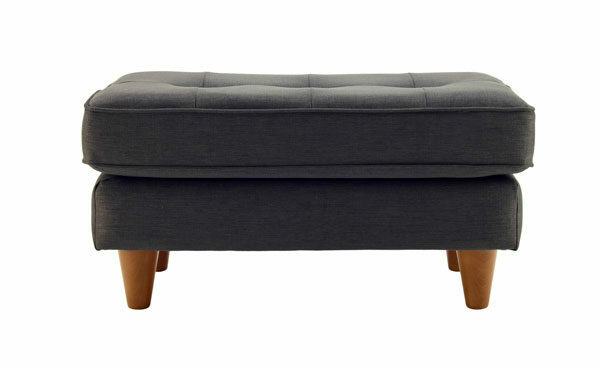 The large and small fabric sofas feature 1 seat/back cushion. 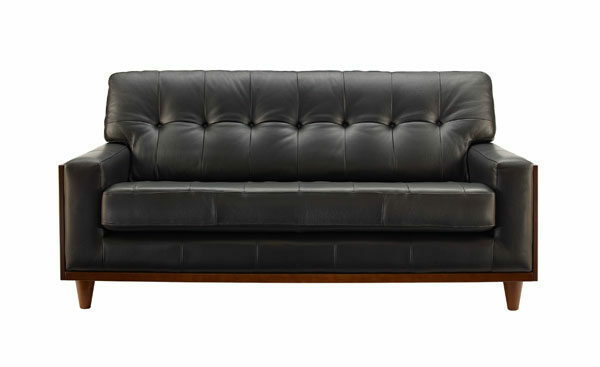 The seat cushion of the Fifty Nine leather is buttoned in addition to the back cushion. Contrast buttons are available as an option in selected fabrics/leathers only. 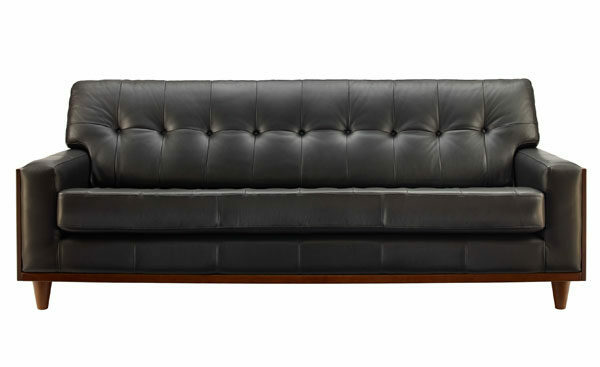 The Fifty Nine corner sofa is available as Left Hand Facing (LHF) or Right Hand Facing (RHF) when viewed from the front. 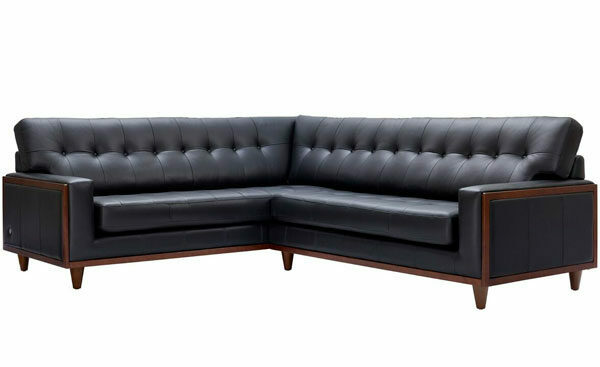 Corner sofa delivered in 2 sections that link together. Scatter cushions available at extra cost.